Believe or not, dads play a major role when it comes to labor and delivery. Yes, your wife is the rock star here, but you are the supporting role which is also very important. When your wife is in labor a lot of things goes on, having you present and supporting her during the birth of your child is amazing. So how can dads help their wife during labor?Well is simple really, just be there for her and follow her lead! 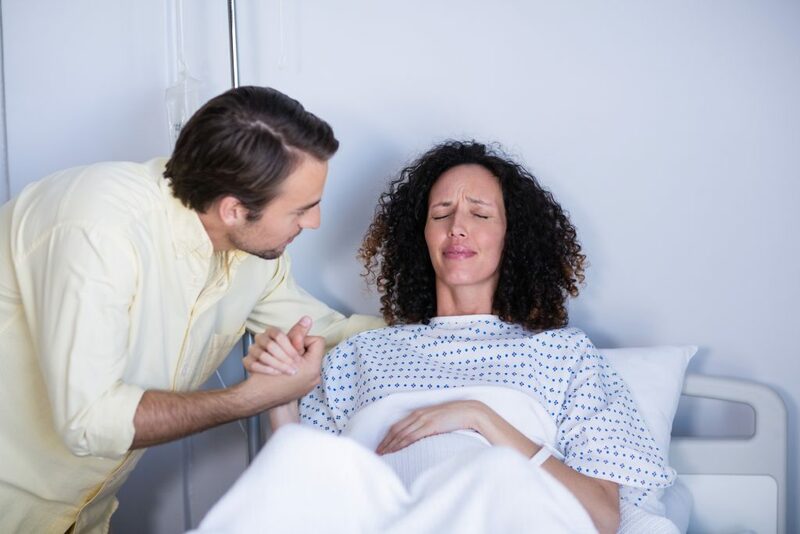 Don’t worry and know that you’re going to be an amazing labor coach to your wife. Here are the 25 easy, powerful and phenomenal ways dads can support their partner during labor. This advice is crucial in order to help your wife get through labor as easily as possible. This is the list of things to do if your wife is in labor! Disclosure: This post may contain affiliate links. You can read my full disclosure here. 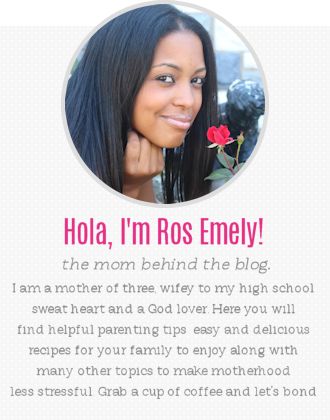 Do you want to be informed in everything that could go on during the birth of your child? Then, taking a childbirth class is something that you both need to do together. Don’t have time with your busy schedule? Great! There are online prenatal classes available, making it easy to get the vital childbirth information to both of you! My hubby timed my contractions for both of my pregnancies. I felt relieved that he was helping me and of course happy! So start timing the contractions for her and decide whether or not it’s time to head to the hospital. When your wife is having those painful contractions you may want to hold her hands (if she lets you!). Tell her it’s okay, to breathe and just support her! Be aware, she might squeeze your hands tightly! If your wife starts squeezing your hands, maybe giving you attitude or is annoyed by you. Do not take this the wrong way. Do not get offended by this. 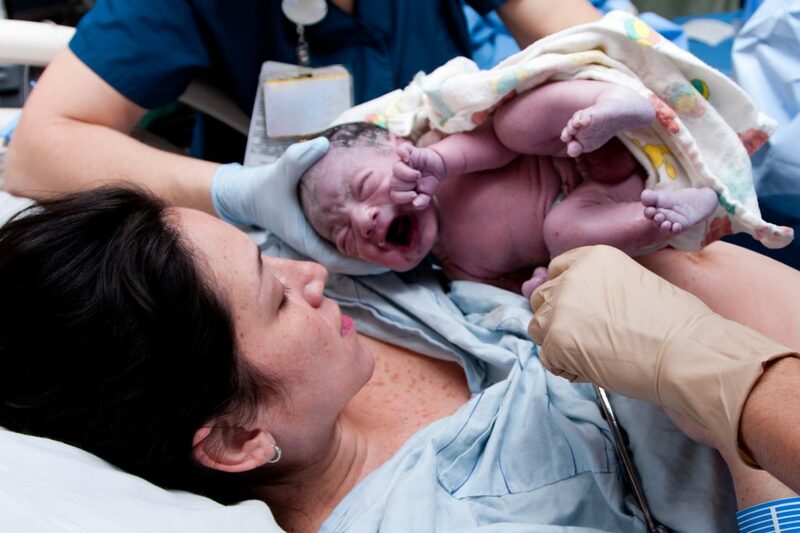 Giving birth is hella painful and scary and so these reactions are totally normal. This is how she is coping with the pain. While you’re waiting for labor to start or if labor has started already. You may want to practice some breathing techniques with her. This will ease the contraction pains and overall make her feel relaxed. If you want to learn more about the different types of breathing techniques during birth, read here! Sometimes it may take a while for the active labor to start. So, while you both wait, how about putting on a show to watch on t.v. Strike up a conversation with her and make her laugh. How awesome are massages? I love them and so will your wife! Giving your partner a back and foot massage can help relief labor pains. Massages can also help her relax and release any body tensions she may have. This handheld massager is a great option! Don’t be afraid to tell her that’s she’s rocking this whole labor thing! It will encourage her to keep on pushing through those contractions. Be her support system and tell her she’s doing a great job! You can read these birth affirmations in order to empower and comfort her during this time. If you see that your wife is giving up on pushing (I almost did) tell her to push one more time. Tell her that the baby is so close to coming out, this will give her an extra push to push! Encourage her all of the way! The labor and delivery room can sometimes get a little chaotic, with nurses coming in and out. Give her that calm and peace that she needs at this moment. Play a calming song, ask her what you can do for her and provide a peaceful environment. If you have older kids, be in charge of calling the person in charge of taking care of them while you’re both in the hospital. Have things ready in order for your wife to not stress over it. You may want to capture this very special moment! Make sure you take the pictures at the right angles (don’t show too much) and enjoy this moment! You’re both going to look back at the pictures and be amazed by how a simple picture can capture so much! If you have any questions or concerns about your wife, simply ask her doctor. You may notice things that your wife is not noticing, maybe her feet got more swollen, maybe she’s acting a little different or whatever it is. Do not be shy! Another great way dads can help during labor and delivery is to keep an eye out on her vitals! Make sure her blood pressure is stable and your baby’s heart beat as well. Even though the wonderful nurses at your hospital are already checking on this. You can be that extra eye for your wife! I laugh at this. But coming from a mother who has experienced painful contractions. It may not be a smart idea to just stare at her while she’s experiencing them. Look away or stare at the floor or something! Or you’ll be screamed at. If your wife is not in active labor yet and it’s okay for her to stand up and walk. Then walk around the hospital hallways. This will help speed up labor and it also serves as a distraction for her. Yes, there’s a lot of things that goes on before, during and after labor. Do not be nervous! Try to relax and remember that your wife needs you. You need to be her calmness in this crazy wonderful storm. If your wife opted to have an epidural(pain saver for me!) you are going to be asked to wait outside of the room until the epidural has been administered. Also, if your wife is having a C-section, you’re going to be asked to wait outside (while you’ll be putting on your scrubs) until they have prepped everything. Totally make your wife feel special after giving birth. Tell her how proud you are of her. You can write her a cute note and give her flowers and balloons! Make sure to call family and friends letting them know about your baby’s arrival. This is such an amazing and beautiful time of your life that you really should share it with your close family and friends. Quick note! Decide whether or not you both want visitors come over to the hospital. Limit your hospital visitors in order to ensure a peaceful recovery time for your wife. You’re going to be a dad!! How exciting!! Enjoy this momentous time of your life needs to be framed! Enjoy the birth of your child and bond with your baby. Know that your life has changed forever, but in the most positive and beautiful way. Yes, you and your wife made this precious baby. You rocked! 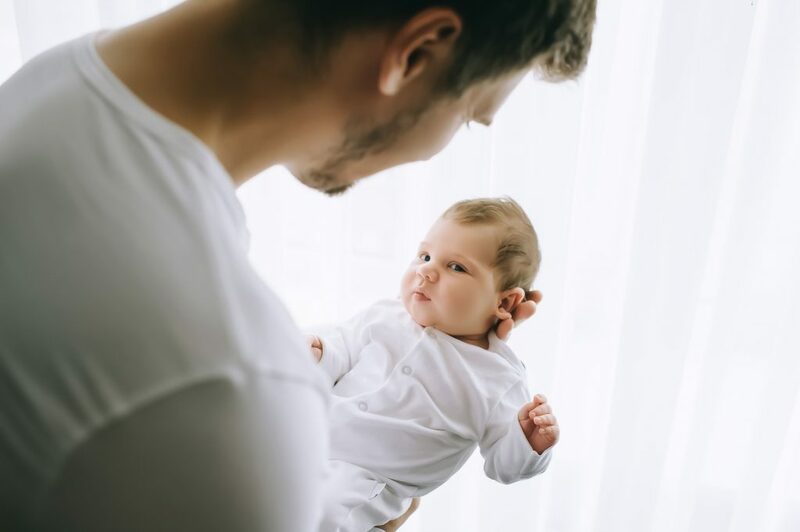 These labor and delivery tips for dads are excellent in helping you know what to do. It’s always a great idea to be ready and informed that way your wife feels comfortable and ease. Giving birth is no joke, I know many dads feel nervous and have no clue of what to do. The more you know the better, the more you are involved during her active labor the better because your wife needs you to be. Milkology– A fantastic class about breastfeeding. Learning how to ensure you have a happy and stress free breastfeeding experience. 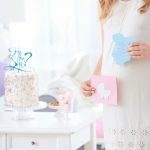 Baby Prep Workbook- An extremely helpful guide on the important things that you need to be prepared and ready before your baby arrives! 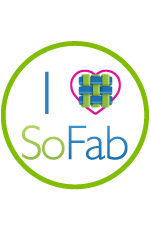 Couples prenatal class– Get valuable childbirth information right from the comfort of your home. Convenient and a spectacular way to bond with your partner. Family routines– A straight forward course on how to handle your everyday tasks. How to have control over dinner time, chores, cleaning and more. Ways your children can help you in order for you to feel less stressed! 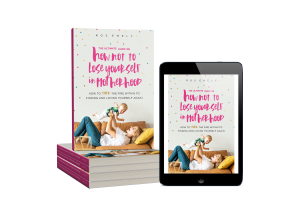 This course is a must for overwhelmed moms who want change! Yes, yes, yes! When I first saw that you had 25 things I was like how!? But those were all so great! What an awesome post for a new dad-to-be to read! Haha! Thanks Girl! Really appreciate it!